We are currently have an opportunity available for Drilling Engineer - Operations on behalf of a reputable Operator. The position is based in Kota Kinabalu and is for Offshore drilling. The position is exclusively available to Malaysian nationals. If you know of any Drilling Engineering professional with strong Operational experience who is presently seeking a new opportunity for 2014 then please forward my email so that they may make contact. Provide drilling engineering support for offshore drilling operations. Prepare drilling programs and communicate them to the rig site staff. Manage third party drilling service providers prior to mobilization to ensure execution readiness of the given work scope. 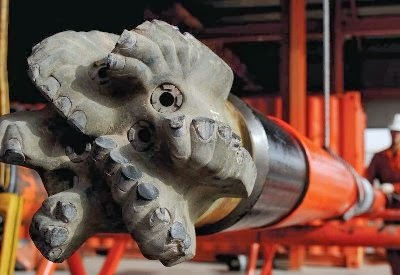 Identify execution drilling risks and create suitable contingency plans.